Arial view of MYC showing clubhouse, pontoon, a few moorings, boat and car park. Travel hoist in operation. “The Medway, close to London, is a wonderful spot for sailing. The river winds and turns and gives a test on all points of sailing, no matter what direction the wind is blowing.” – Uffa Fox seen by many as the father of modern sailing boat design. (MYC) located at Lower Upnor on the banks of the tidal River Medway just down river from Chatham historic dockyard is only 35 miles from central London and is easily accessible from London, Kent, Sussex or Essex. The tidal Medway on which the club operates still provides the excellent sailing described by Ufa Fox perfect for both racing and cruising. The many reaches, bends and creeks provide for a wide variety of courses and for our racing fleets and secluded anchorages for cruisers. Located nine miles from the mouth of the river our positioning provides enough protection to allow sailing in all but the most challenging of weather conditions. Our location in the south of the Thames estuary gives access to the beautiful, uncrowded and unspoilt east coast with easy short passage to the delightful cruising grounds of the Netherlands, Belgium France and beyond. The Solent can be reached by a 30 foot family cruiser in around 24 hours. View along south facing veranda. The traditional club house sits in an elevated position on the northern bank providing south facing panoramic river views from the marquee covered veranda, clubhouse restaurant and bar where members and their guests enjoy excellent fair from the galley and a fine range of beers, wines and spirits served at competitive club prices. MYC is a family focused forward thinking club that provides excellent sailing facilities and opportunities for all from the novice to the expert, from youngster to those of more mature years, from dinghy to cruiser or power boat and everything in between, all are welcome. 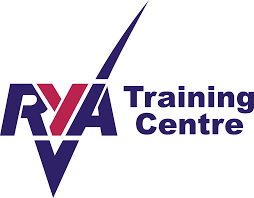 Affiliated to the Royal Yachting Association (RYA) MYC is an RYA recognised training establishment and offers regular dinghy, power and cruiser certificated training courses. Additionally informal training is provided by members on all types of craft including members own and club boats. 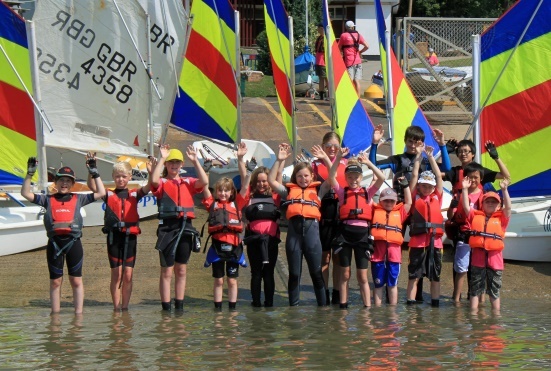 Club organised Youth sailing starts with Oppies for youngsters from about the age of eight. Meeting regularly on a Sunday throughout the season for fun and training supported by volunteers and parents they also enjoy a three day activity break “Mutiny on the Medway” held at the start of the school summer holidays. As you outgrow an Oppies we move on to Toppers, Lasers and a variety of other single and double handed dinghies who again meet, train, race and have fun throughout the season which culminates in a week long residential Cadet Regatta open for those aged 10 to 23 years of age. Racing is one of the clubs core activities and is offered for dinghies, keel boats and cruisers. Cruisers race under both IRC and RYA NHC handicap systems offering a full program of long and short series racing with the short Spring and Autumn series being popular with both members and visiting yachts. 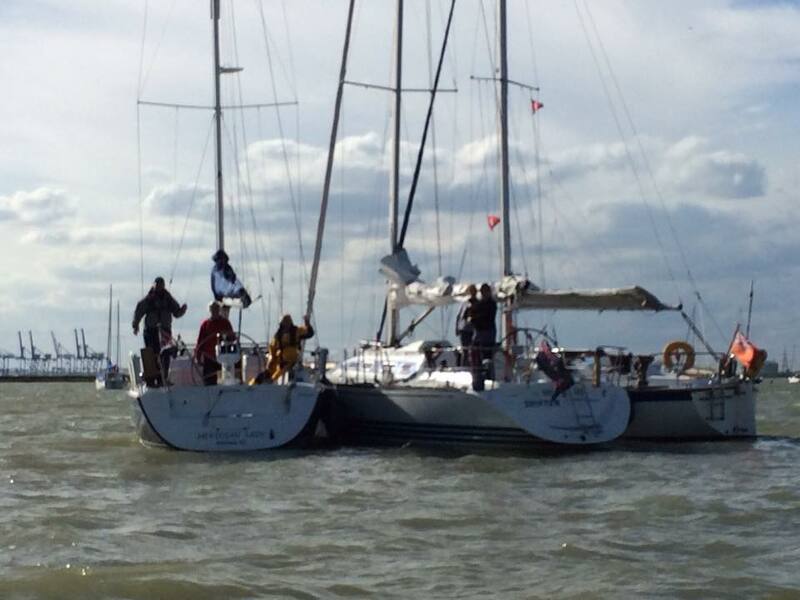 Mixed dinghy fleets race using Portsmouth Yardstick (PY) handicap and one design racing is organised for the four club recognised classes (we would like to see more) Dragon, Sonata, Squib and Wayfarer. MYC members frequently participate in local, regional and national competitions and the club regularly organises and hosts such events and is seen by many in the sailing fraternity as a go to club for racing. With over 200 sheltered all tide moorings suitable for craft up to 42 feet which are serviced at weekends by a trot boat, cruisers make up the largest fleet of the club. In addition to a full racing program they enjoy regular organised and casual cruises which range from local in river events to groups and individuals who venture further afield. The club has a tradition of long distance cruising and our defaced blue ensign can be found girdling the globe. A wide range of equipment and facilities to make the life of a cruiser owner easier make MYC the perfect choice to base a cruiser. The facilities available at MYC are unrivalled in the area. Access is available at all states of the tide for all types of craft either via the clubs two concrete slipways or pontoon that provides 2 meter depth at mean low water springs. 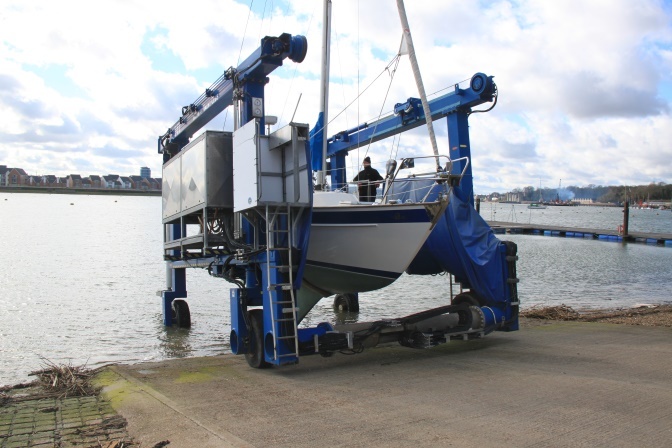 The club owns and operates a travel hoist capable of launching and retrieving craft of up to fourteen tonnes. The large site offers ample car park and dinghy storage and provides excellent layup facilities for cruisers ashore. A wooded campsite and Bar-B-Q area is also available overlooking the river. Scrubbing facilities include scrubbing posts and a wheeled scrubbing trolley that runs on rails enabling members to easily haul out craft of up to 10 tonnes for short periods. Boat and mast hoists are also available. Administration at the club is undertaken by our Club secretary and office staff leaving members free to enjoy their sailing. Boat yard support and services are provided by our full time Bosun and his team who can undertake work on member’s boats from scrubbing to general maintenance at competitive rates. The club house and galley are looked after by our full time Steward and professional chef. The club has a full social program organised both on a club basis and by the classes. Events range from formal black tie occasions such as Commodore’s Dinner and Burns Night to informal casual get togethers for supper or trips out. The club house galley and bar are open to members and visitors. MYC welcomes visitor and is a popular destination for both individual yachts or organised club cruises. Moorings can normally be provided for a small fee either on club moorings with limited room alongside the club pontoon. The galley and can arrange for excellent group meals or visitors are invited to make use of the normal bar an galley services. Groups are requested to book in advance via the office. For further information about MYC visit our website or call the office.